Don't be a stupid cupid this Valentine's Day and spend hundreds of dollars on dinner out. It's much more rewarding and intimate to cook up a fancy feast in the comfort of your own home. 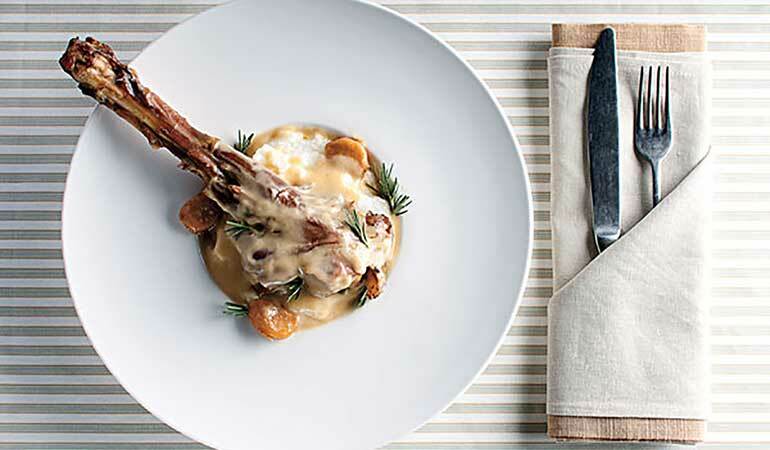 We've compiled a list of tasty dinners that will swoon your significant other this winter. 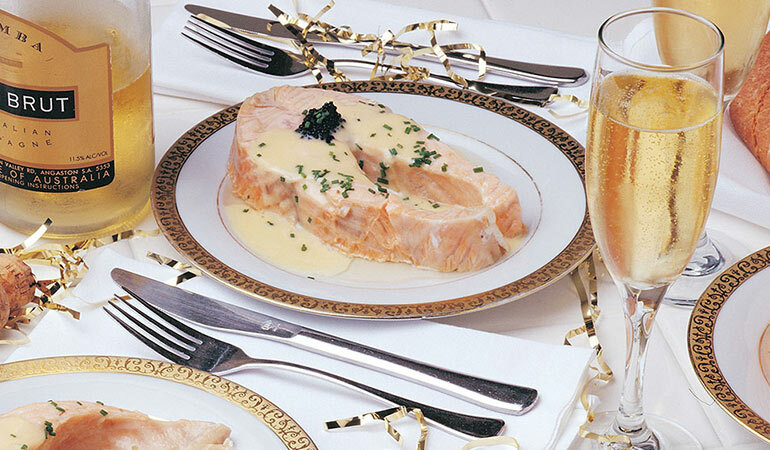 Whether you're feeling a hearty venison dish like this Blue Cheese-Herb Stuffed Elk Venison Tenderloin Recipe, or a seafood staple such as this Steamed Salmon Steaks with Chardonnay Butter Sauce Recipe, you can't go wrong. 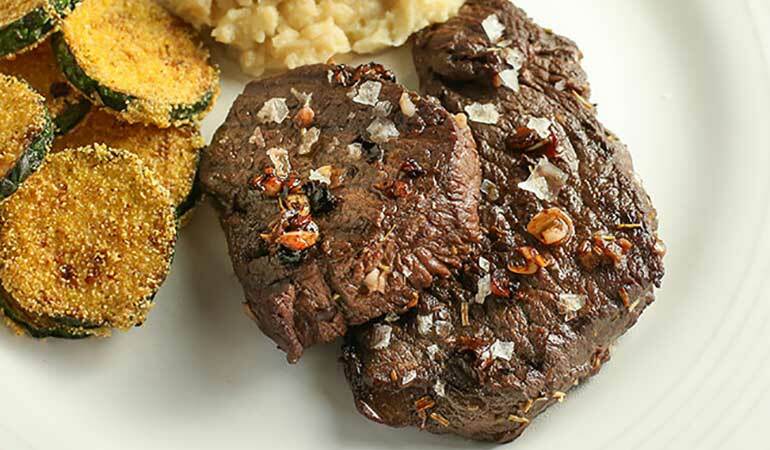 Use this aromatic and fruity marinade recipe to flavor and tenderize venison steaks from older deer. 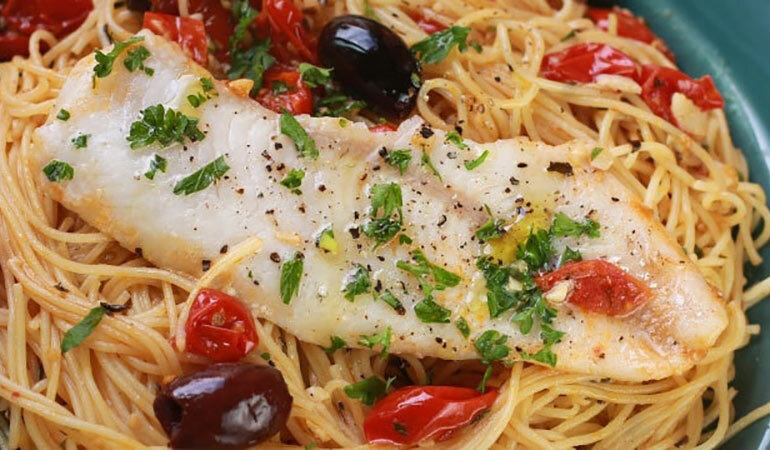 This walleye pasta recipe is easy to make and a great way to use up leftover tomatoes. 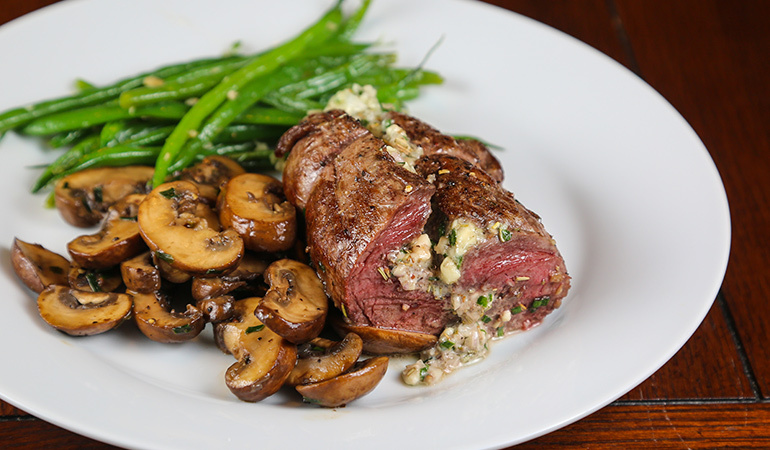 Filled with blue cheese and herbs such as shallot, garlic, chives and rosemary, this stuffed elk venison tenderloin recipe will make your house smell wonderful. 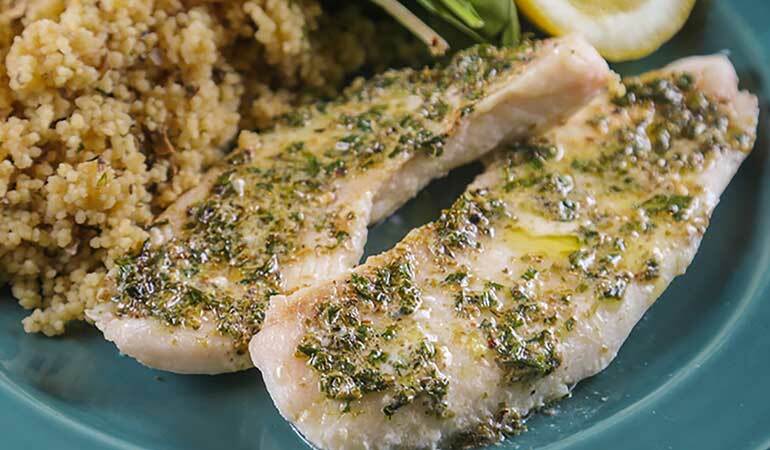 Simple and quick to make – this Crappie With French Herb Butter Recipe is an easy way to get dinner on the table. Braising the venison shanks for over two hours ensures that the meat is flavorful and tender. 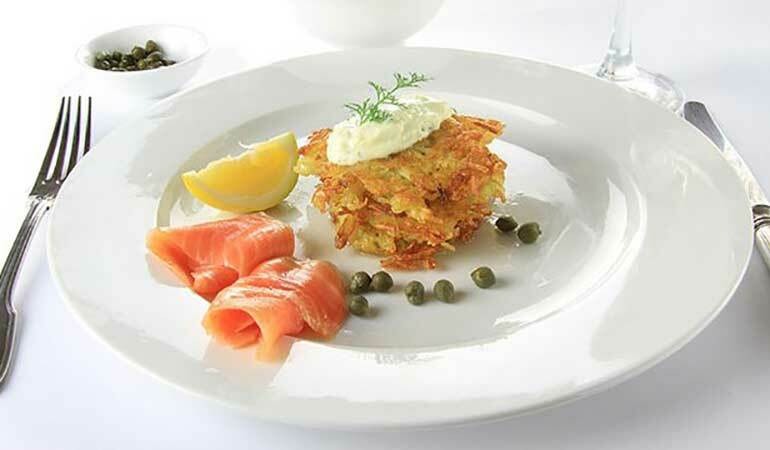 No need to go out and spend money at an expensive seafood restaurant when you can make a 5-star smoked salmon in the comfort of your own home! 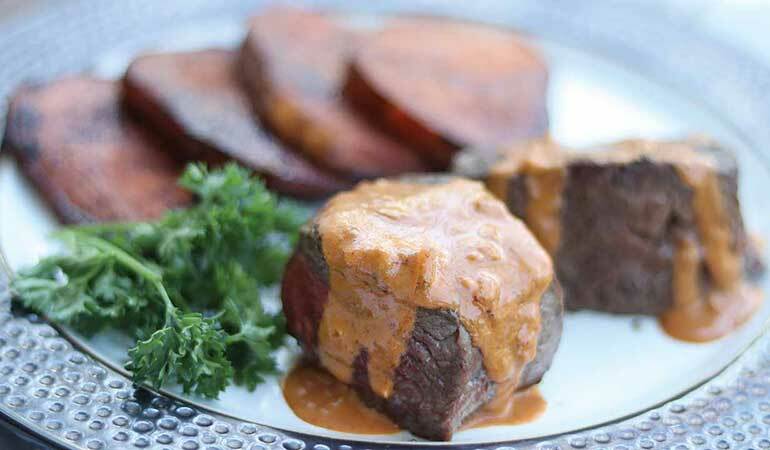 This Venison Steak Diane Recipe utilizes the pan juices to create a thick and flavorful sauce.